[EN] Marek has been doing music for nearly 20 years now, in different projects and metal bands. 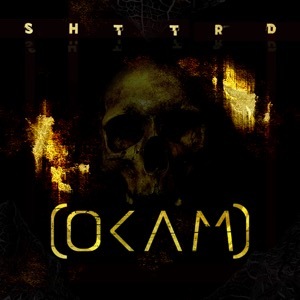 In 2013 he started this particular project called OKAM, where he explores more electronic sounds (drum n bass, breakcore, idm) that you can listen on his latest album "Shattered". [PT] Marek faz música à cerca 20 anos entre diferentes projectos e bandas de metal. Em 2013 começou a dedicar-se à electrónica com o seu projecto OKAM, explorando o drum n bass, breakcore, idm, que podem ouvir neste novo album "Shattered".